Synopsis: Every millennium the missing pieces of the Scroll of a Thousand Prayers are hunted, for they hold the power to call the great Kami Dragon from the sea and ask for any one wish. As a temple burns to the ground Yumeko escapes with its greatest treasure – the first piece of the scroll. And when fate thrusts her into the path of a mysterious samurai she knows he seeks what she has. Kage is under order to kill those who stand in his way but will he be able to complete his mission? Will this be the dawn that sees the dragon wake? 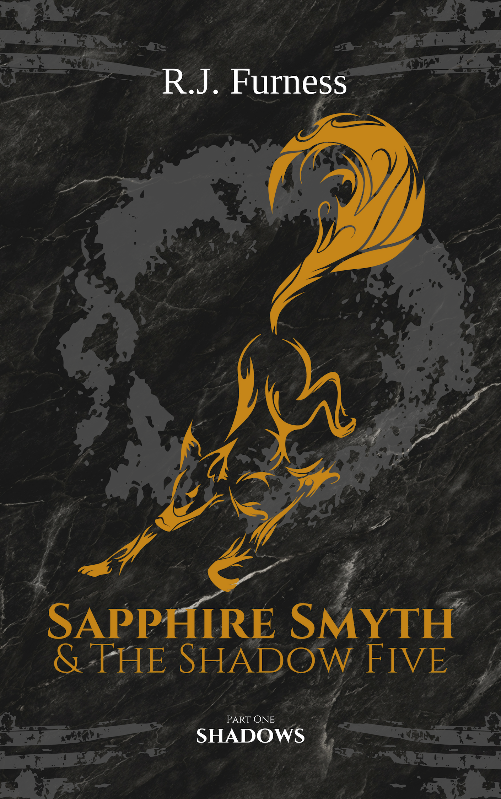 A glimpse into the fantastical world of Japanese mythology, with this thrilling book that you won’t want to put down. Synopsis: New Year dawns and something is rotten in Kingsleigh. With a body on the bypass and pet cats going missing, supermarket sleuths Ant and Bea have a new case. But juggling problems at work and home takes its toll – and as they near the truth, more than one secret is going to come out. The brilliant second installment of the Ant & Bea Mysteries is filled with cats, mystery and murder – what more could you need?